International i.s.h.med live 2018 (#ishmed) is coming to Barcelona between 11-13 June. Open to our partners and clients, it’s an event that is designed to help everybody get the most out of the i.s.h.med® platform. 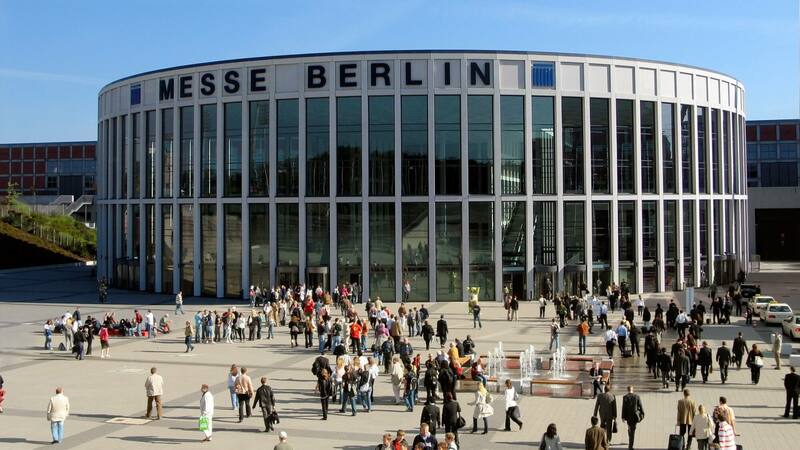 Why should I attend International i.s.h.med live? 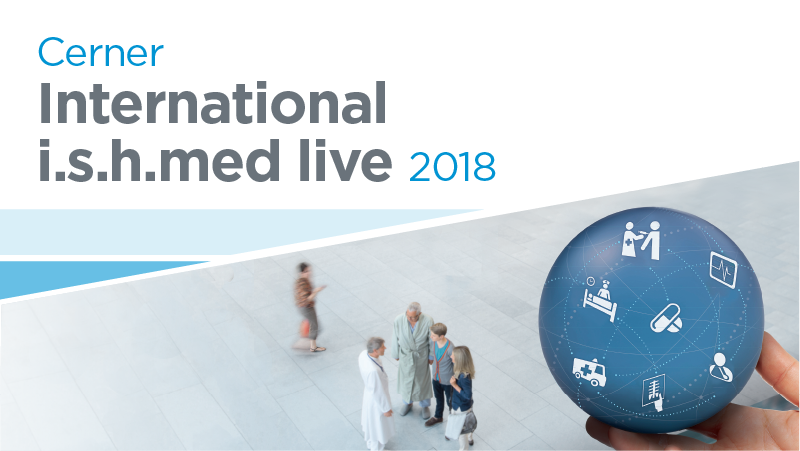 This year’s event is the fourth time we’ve brought i.s.h.med stakeholders together for International i.s.h.med live, providing the opportunity to attend workshops and conferences, and learn all about how to provide the best possible outcomes for health care professionals and patients alike. 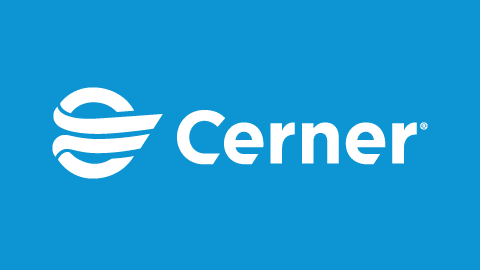 Join executives, system administrators, clinicians and more, as you discover the latest innovative developments, listen to keynote talks and workshop discussions that explore the challenges and opportunities in the health care industry, and learn about where i.s.h.med – and other Cerner solutions – can take your organisation in years to come. 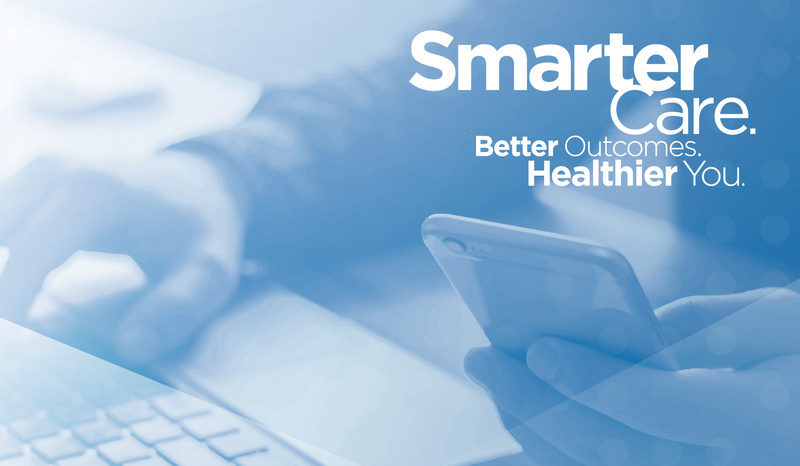 You can also get to know i.s.h.med decision-makers from around the world, meet Cerner representatives face-to-face to discuss how to get the best out of your solutions, and be inspired by fellow users’ experiences and success stories. 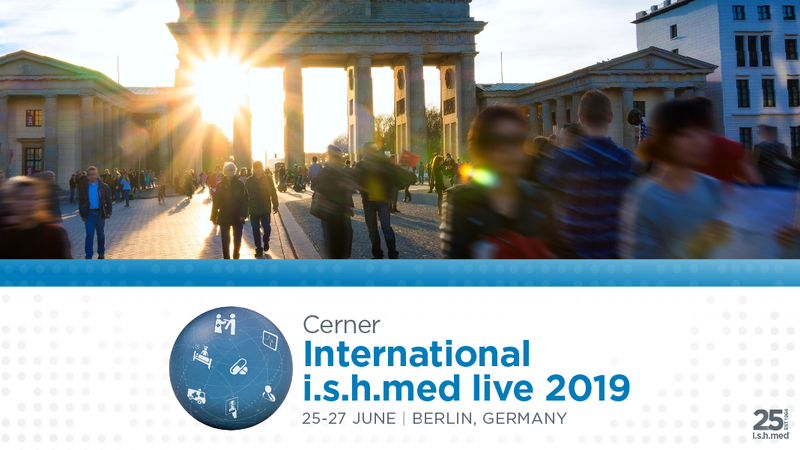 The third International i.s.h.med live was held in Berlin last year, with more than 240 delegates from 21 countries coming together to share their experience and innovations across more than 40 sessions. You can see how it went in this video. Has that inspired you to attend International i.s.h.med live 2018 in Barcelona between 11-13 June? 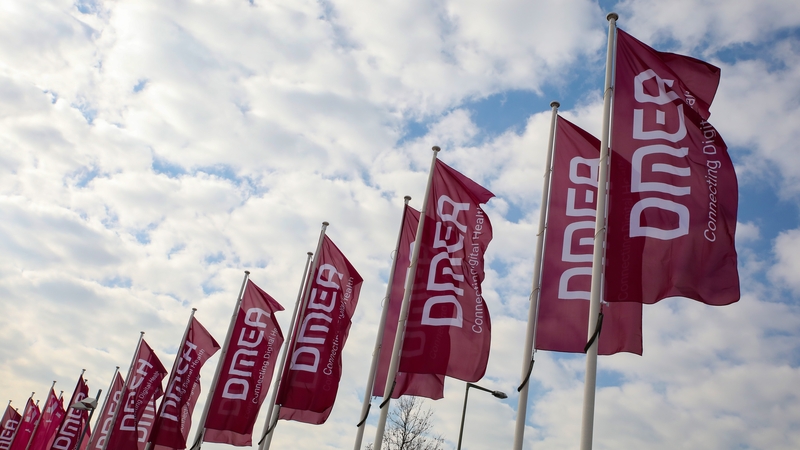 Read the latest agenda, check out our conference partners and complete your registration on our event page. Looking forward to seeing you there!